We are so excited to be involved in Matalan's #GetYourStripes campaign this year, which helps to raise funds for Alder Hey Children's Hospital. Last week there was a huge pyjama party for the children at Alder Hey and we were very kindly sent some lovely goodies for us to join in, by hosting our own pyjama party at home! There's a range of #GetYourStripes products available for you to purchase and 100% of the sales go directly to the charity. This helps to fund life-saving research into childhood conditions like arthritis, diabetes and cancer. You can find out more information on what they do over on the Alder Hey Children's Hospital website. 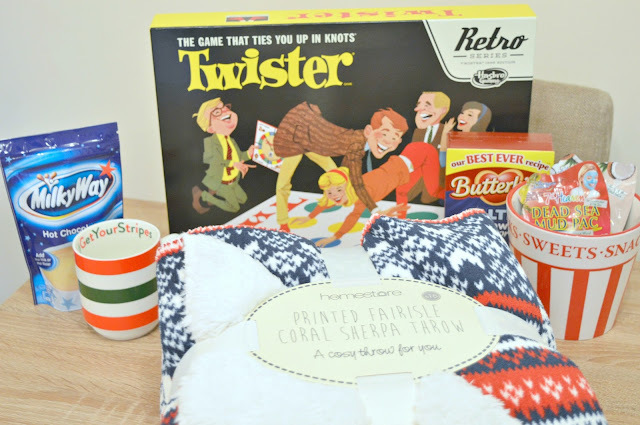 We received a lovely parcel from Matalan, containing some of the items from the range, including matching stripey pyjamas and mugs, as well as hot chocolate, face masks, sweet & snacks bowl, popcorn, a game of twister and this gorgeous sherpa throw. Everything we needed for our little pyjama party! Once Toby got home from work, we all cosied up in our pyjamas, I made us a hot chocolate each and sorted the popcorn. We let Sophie stay up a little bit later than usual, so we could all spend some time together. We snuggled on the sofa and we just chatted, which was nice. Sophie loved her hot chocolate and spent most of the time stuffing her face with popcorn, although she did share it with us (eventually!). Later on in the evening, we played a few games of Twister, which is now Sophie's favourite game ever! She really got the hang of it and now keeps asking to play it! Just watching her enjoy herself was really lovely and it was nice to spend some quality time together as a family. 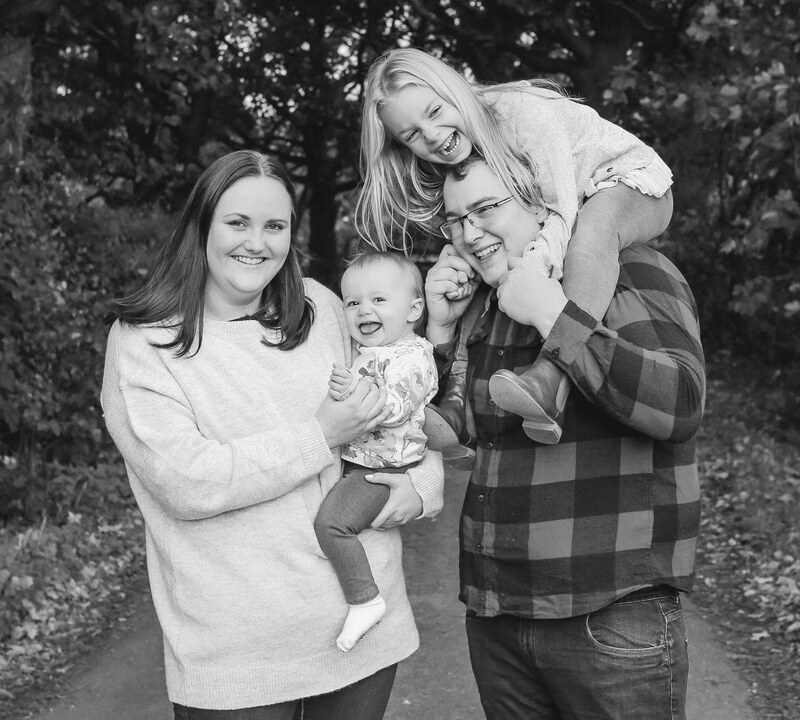 We feel very lucky that our child is happy and healthy, however there are people who aren't as lucky and whose children are very poorly, which is why it's so important to raise awareness for this amazing charity. If you and your family want to host your own pyjama party, you can visit the Matalan Get Your Stripes Hub which has lots of free downloadable content and activities for children! 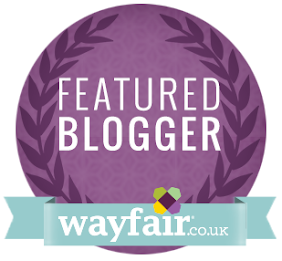 Disclosure - we were very kindly sent the items above for the purpose of this review. However, opinions are my own and 100% honest. Oh wow! Love this idea, so festive and such a great cause too! What a great idea- plus everyone loves a good pyjama party! I love a pyjama party and a great charity to support.